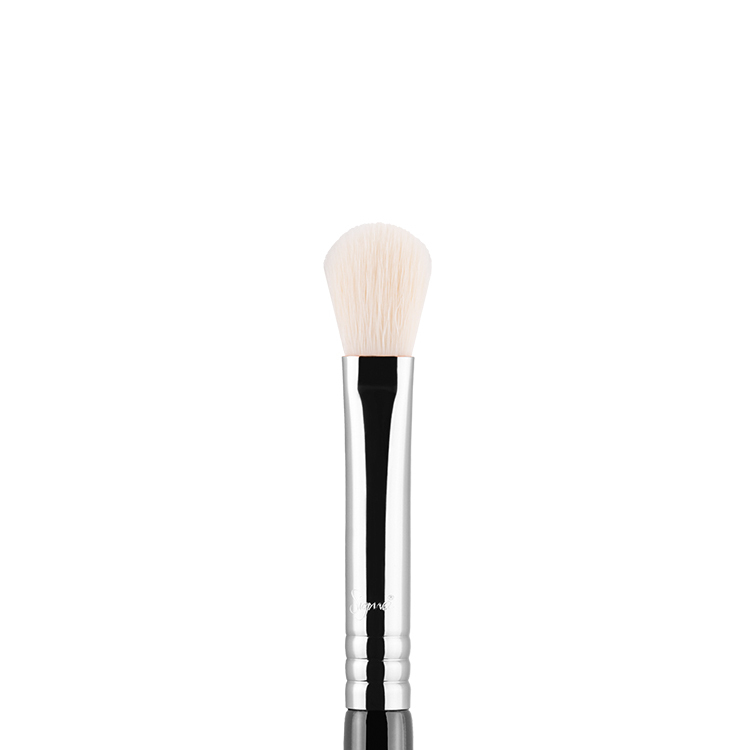 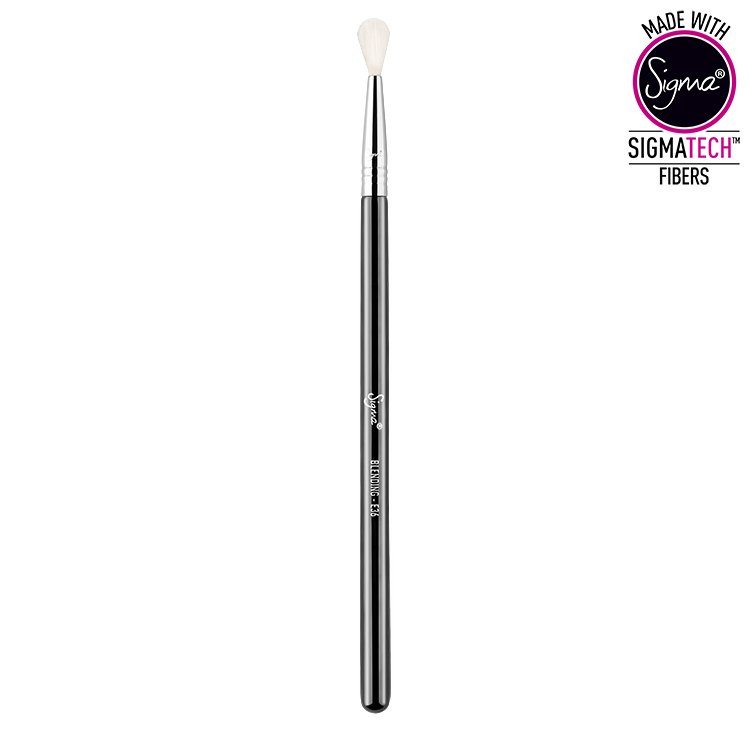 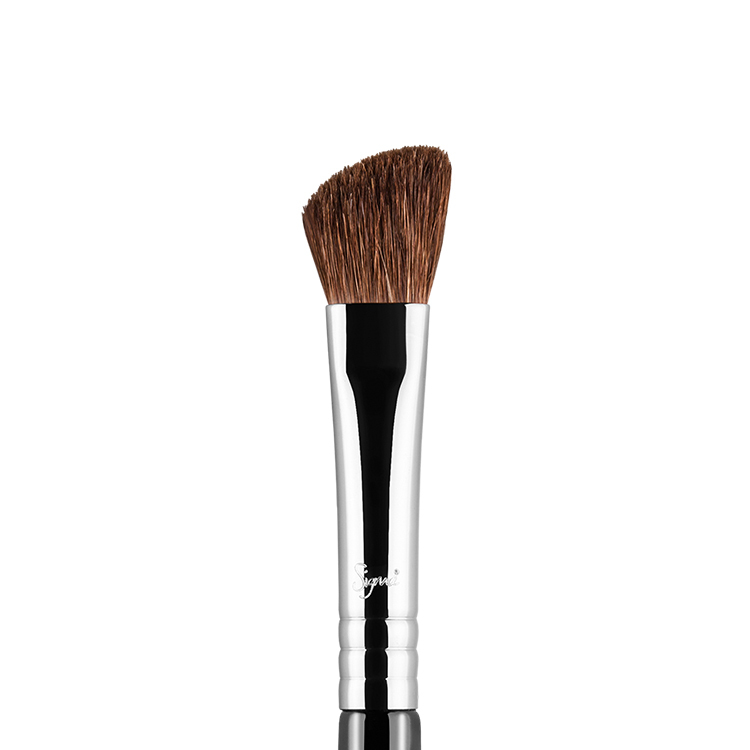 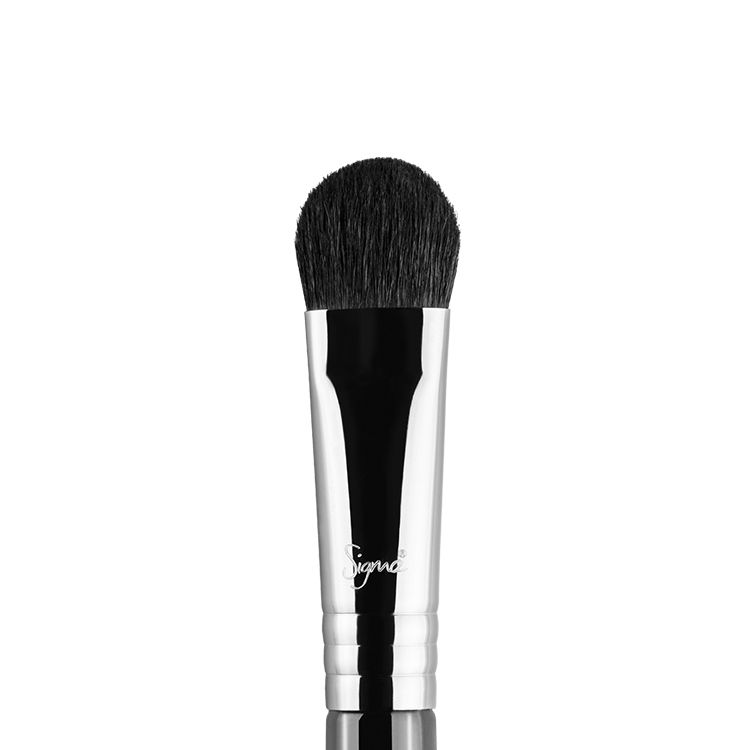 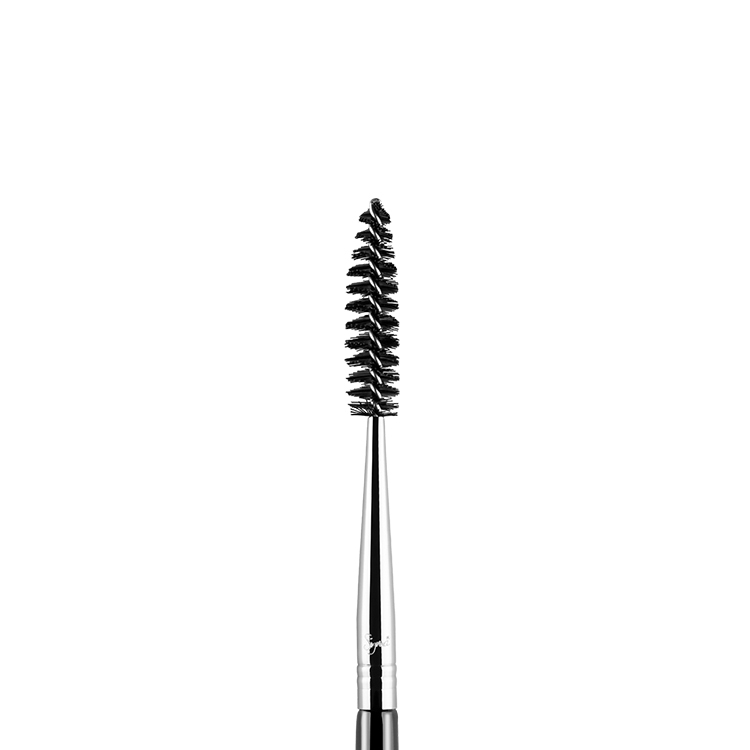 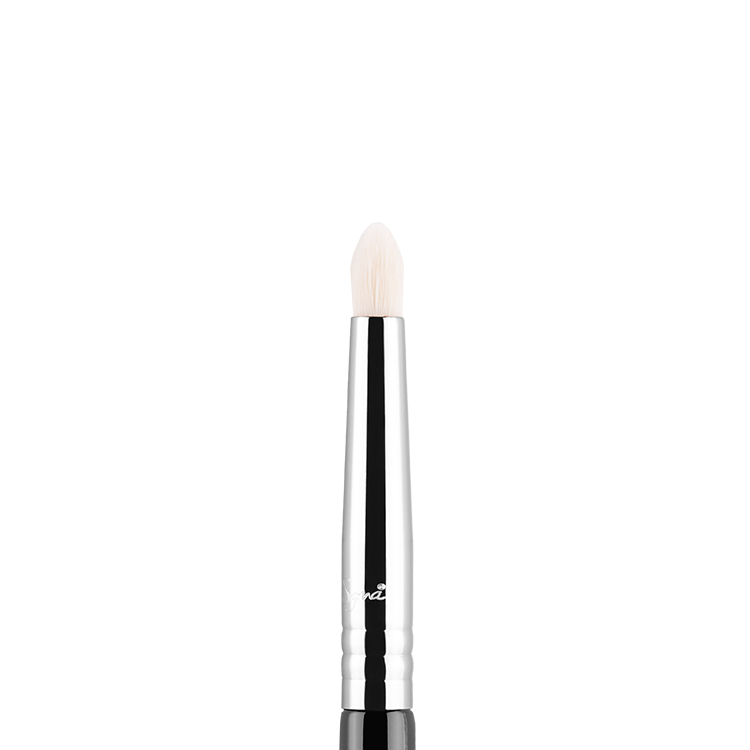 The E36 Blending features a soft, thin and rounded brush head. 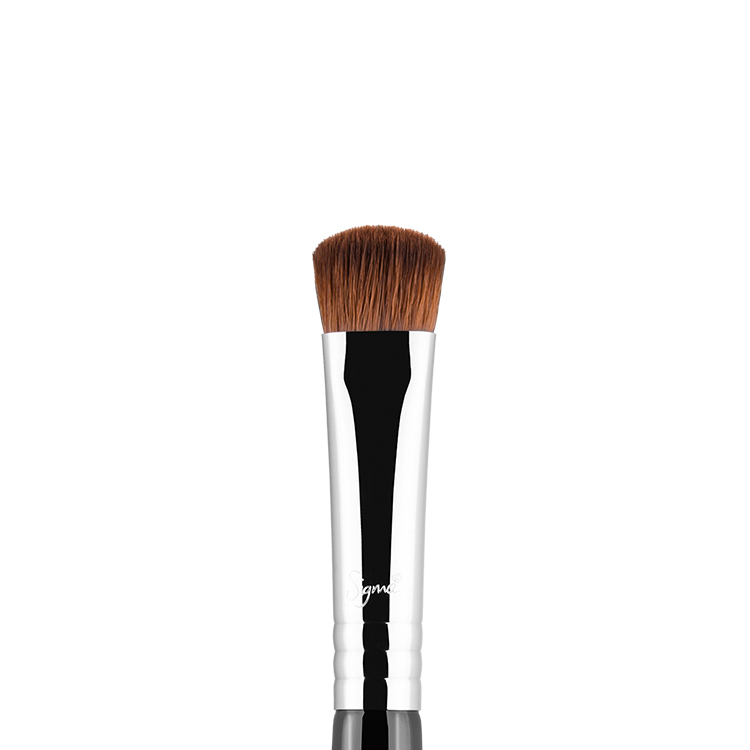 Best to blend colour into the crease with precision keeping shadow in small concentrated areas while still giving a diffused effect. Recommended Use: Blend powder products onto small areas of the eye. Amazing brush! Have looked for a brush that deposits the right amount of product into the crease and blends effortlessly this is the one.